​What a Piece of Work Is Man! 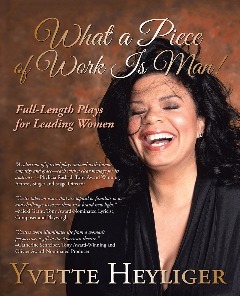 Full-Length Plays for Leading Women, written by dramatist Yvette Heyliger and edited by Alexis Greene, delivers a power-packed collection of plays for leading women (and the leading men who love them!). Great for professional actors, directors, designers and producers seeking new projects, as well as students of the theatre and lovers of politics, drama and activism! Artistic essays, critical reviews, production cast lists, as well as lead sheet music and photographs, illuminate the work of this producing artist and educator. Available today in paperback or e-book from any major print or online bookseller! 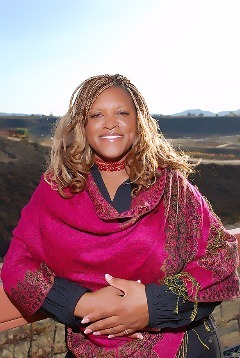 ​​Janet D. Thomas is an award-winning self-help author and emotional healing expert whose books, blogs and presentations have been described as “brilliant,” “insightful,” and “transformational.” Janet helps her clients transform limiting beliefs and restore emotional wellness to reconnect with health and vitality. Janet is the founder of the Heal For Real!™ movement and Operation Enliven 2040™, whose vision is to end obesity on the planet by 2040. Janet has appeared on Huffington Post Live and is hailed by Maria Shriver as an “Architect of Change.” A Los Angeles native, Janet is the proud mother of an adult son. 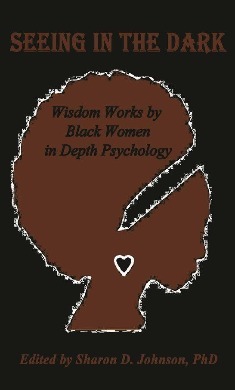 ​Seeing in the Dark is a collection of work by Black women depth psychologists who apply the principles of the discipline in a variety of professional and community contexts. The book is relevant to professionals and students in the field, as well as to a general readership interested in understanding the archetypal symbols alive in the personal and collective cultural unconscious. The work included in this premier publication affects our individual and social lives in relevant and groundbreaking ways. Contributors: Sherrie Sims Allen, Marcella “Marcy” De Veaux, Kimberly Howell, Sharon D. Johnson (Editor), Alisa Orduña, Patricia Taylor. 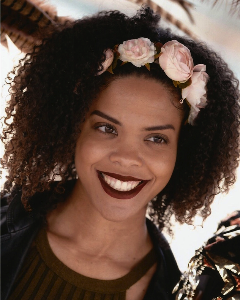 Mimi Washington attended Point Park College on a scholarship and then transferred to Temple University where she graduated with a degree in journalism. After college Mimi joined Peace Corps where she served first as a volunteer and then as a staff member. She is a member of the National Writers Association and the Academy of American Poets. We Dream of Africa, is her third book, but first novel. 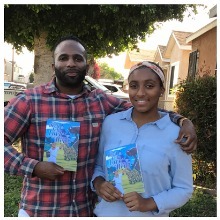 This is her second appearance at the Leimert Park Village Book Fair. 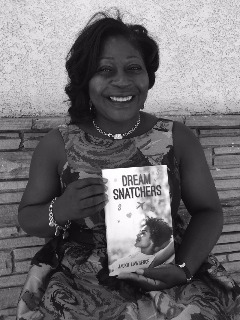 ​We Dream of Africa-A Novel: Nicole Jefferson, a new Peace Corps Volunteer begins her assignment in her host country, Liberia, West Africa, to find herself embroiled in the uncovering of a conspiracy to unseat the sitting President. 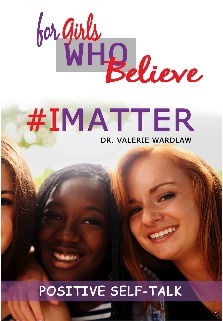 Inspired by her passion to help young girls navigate the developmental years, Dr.
​D. Haynes The Author wrote a book for and about us, the Black community. It was once illegal for our ancestors to know how to read and write; yet they relentlessly strived for the opportunity because they knew how valuable it was to their freedom. Because of their sacrifices, we now have that opportunity. 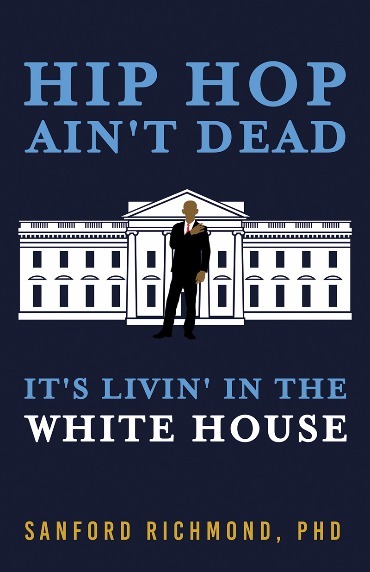 With so many other great examples of Black excellence, this book focuses on our enriched history, our place in society, and our continued need to read and grow our minds. 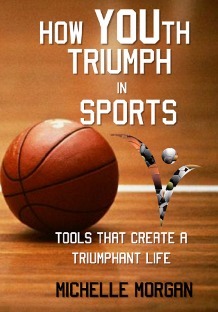 For more information and to check out the Table of Contents go to WannaHideSomething.com. 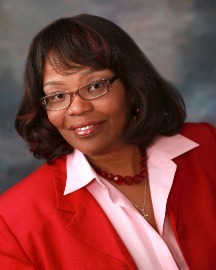 ​Patricia A. Bridewell is an award-winning author, nurse educator, and family nurse practitioner. She is also a contributor to the Brown Girls Books best-selling anthology Single Mama Dating Drama. 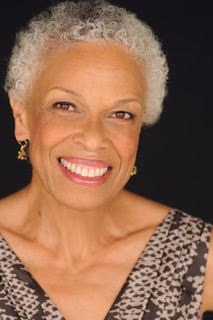 Please visit her website at www.patriciabridewell.com. ​The Super Amazing Princess Heroes are helping build a school in Uganda. But Kinney gets sick with a heart condition and flies back to the U.S. for help. The girls soon learn that one of their Ugandan friends, a wonderful girl named Gift, is sick with the same condition. She needs to fly to the U.S. as well – but what if she didn’t? What if a hospital in Uganda could help her and other kids? 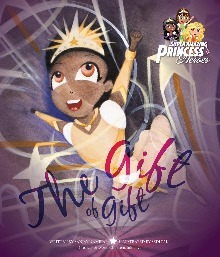 The Super Amazing Princess Heroes spring into action and show that being a smart, powerful, and kind girl can impact the world! 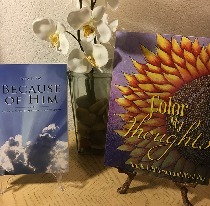 ​Local poet, Rita J. Ray, and artist, Pamela J. Patterson, hope you derive as much enjoyment, relaxation and mental inspiration from the coloring pages and poetry in their books as they received while creating them. As you color the drawings in Color My Thoughts, may the corresponding poetry shower your heart with rainbows. And may the uplifting poems in Because of Him bathe your spirit with peace and love. ​Nikki Prince is a mother of two, who’s always had a dream to be a published author in the romance genre. Her passion lies in raising her children as readers, gaming, cooking, reading and her writing. She’s a multi-published author of interracial romances with several publishing houses. 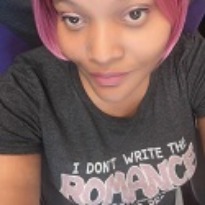 Nikki’s also a member Romance Writers of America and has a Master’s degree in English and Creative Writing concentration in fiction. 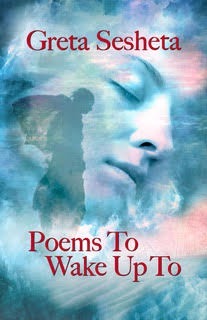 You can find more about her and her books at www.authornikkiprince.com. ​In 1970 after the death of her father Tia Morris moved to California with her mother. 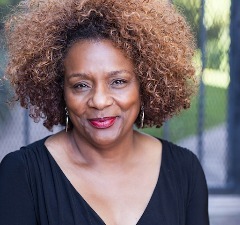 In 1980 after college, Tia joined the Los Angeles Police Department where she held the ranks of Police Officer, Detective, Sergeant, Lieutenant and Captain before retiring in 2013. In 2006, Tia was diagnosed with breast cancer, 24 years after her mother died from metastatic breast cancer. 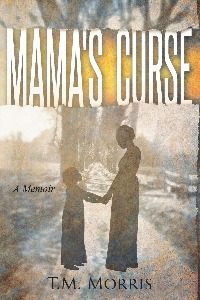 While going through cancer treatment Tia was inspired to write her memoir, Mama's Curse, one woman’s story of struggle and survival. 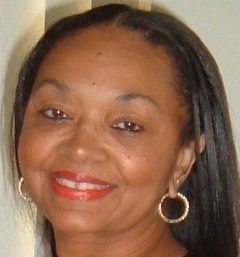 Tia currently resides in Quartz Hill, California with her husband of 35 years. ​Destiny Johnson is a Special Education teacher for LAUSD. 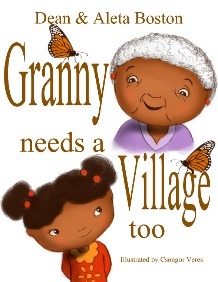 She is a children's book author and has written three books within the series "Melanin Kidz". The books are titled "My Hair Is Beautiful and So Am I", "Betty the Brave", and "This Is My Hair and I Love It". Destiny also enjoys creating worksheets and other educational materials geared toward children with learning disabilities. She is an avid reader and writer in her spare time. Jackii Lawrence was born in St. Andrew, Jamaica and grew up in Los Angeles. She graduated from California State University, Long Beach with a B.S. in Criminal Justice. She has worked for over 30 years in the legal field as a paralegal. She later received a Masters Degree in Conflict Resolution with an emphasis on Meditation. She is developing a meditation consultancy business because her passion is to help others see and develop their full potential. She enjoys spending time with her family. She has spent most of her adult life counseling and encouraging people starting with her children, family members, co-workers, and anyone who reaches out to her. ​​You found it! 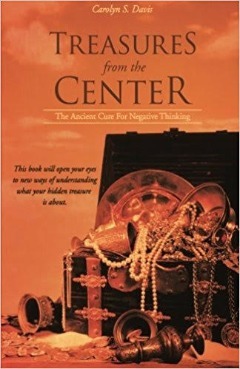 The ancient cure for negative thinking that is hidden inside your spiritual treasure chest. Discover ancient cures like the use of a Mandala to help relieve stress and get rid of negative thoughts. 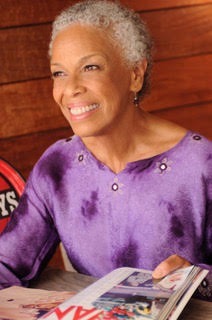 ​“Memoirs of a Caregiver” is Young’s first book. She shares her experiences over twelve years as a long distance caregiver for four family members stricken with Alzheimer’s disease. 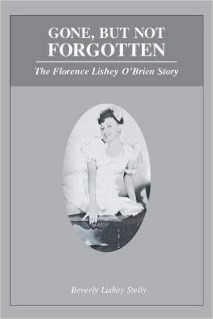 Her journey of discovery, heartache, laughter and loss is meant to teach, uplift, inspire and encourage the seasoned or novice caregiver. 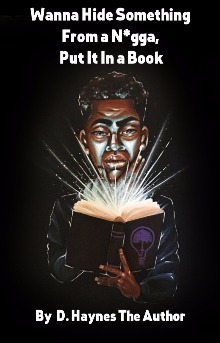 “Cynthology A Collection of Rhymes” “Cynthology A Collection of Rhymes: Book II - Electrified” and “Cynthology A Collection of Rhymes: Book III – Shades of Cyn” embodies Young’s collection of poetry. She expresses her view on life through original contemporary, relatable rhymes with twists, turns and unexpected endings.